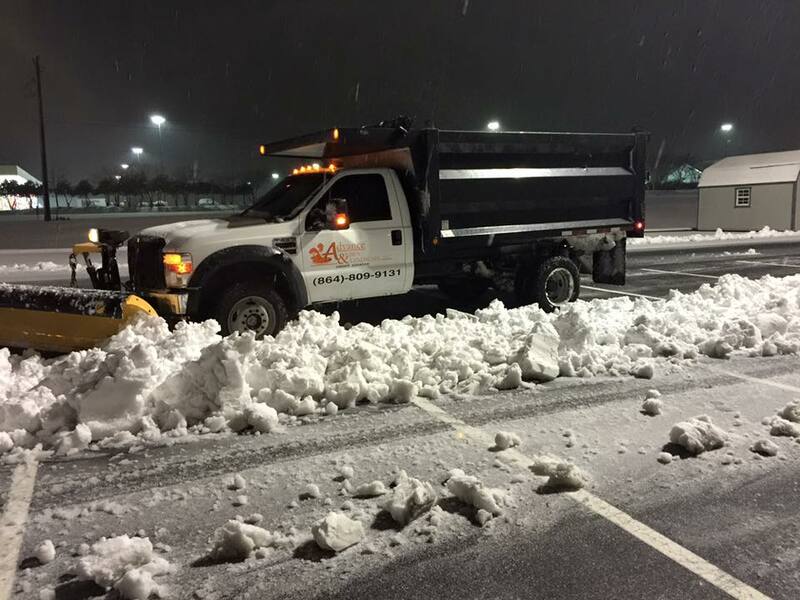 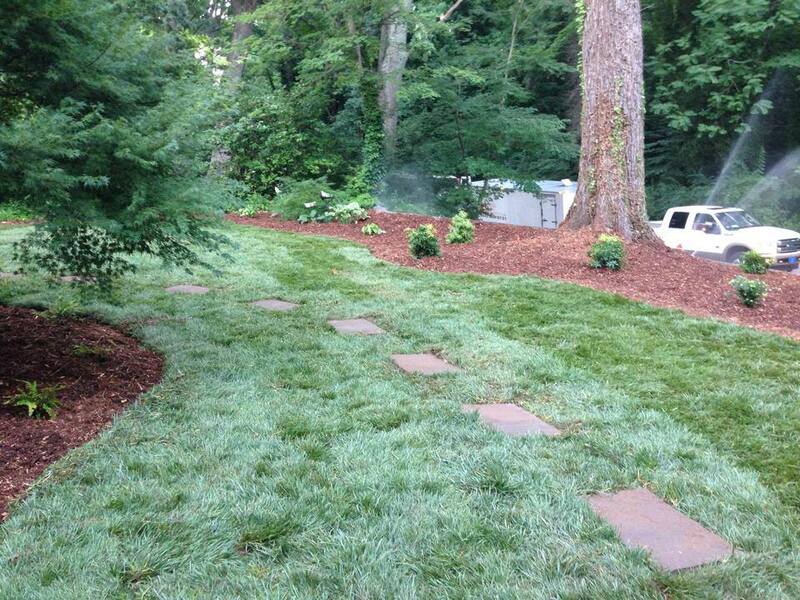 When choosing local yard care service providers, it helps to balance cost with experience. 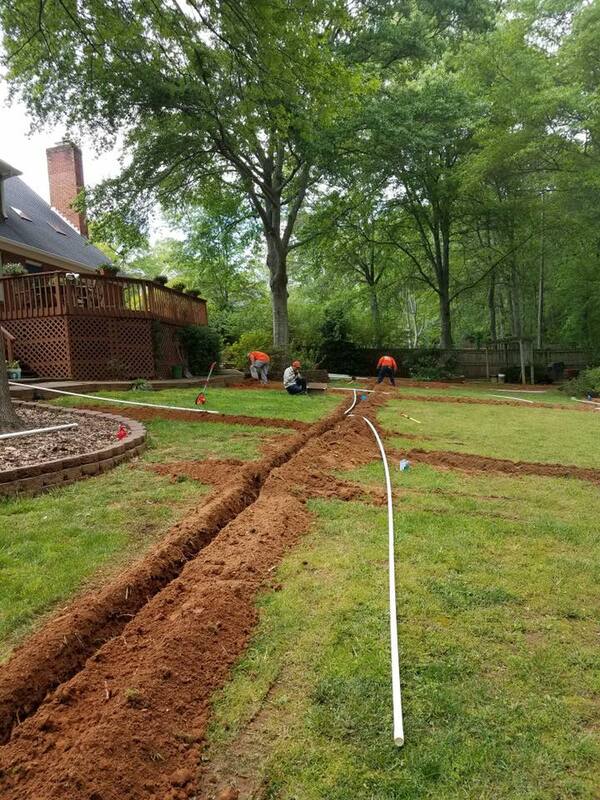 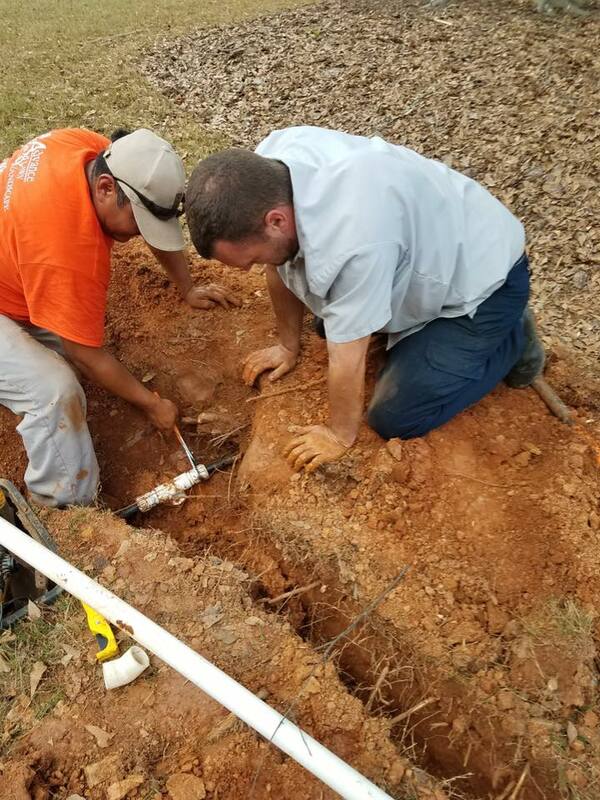 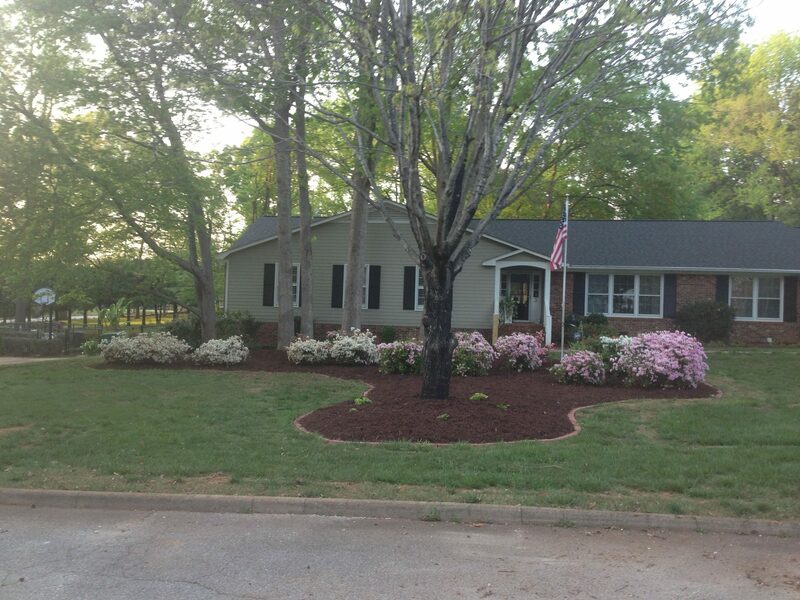 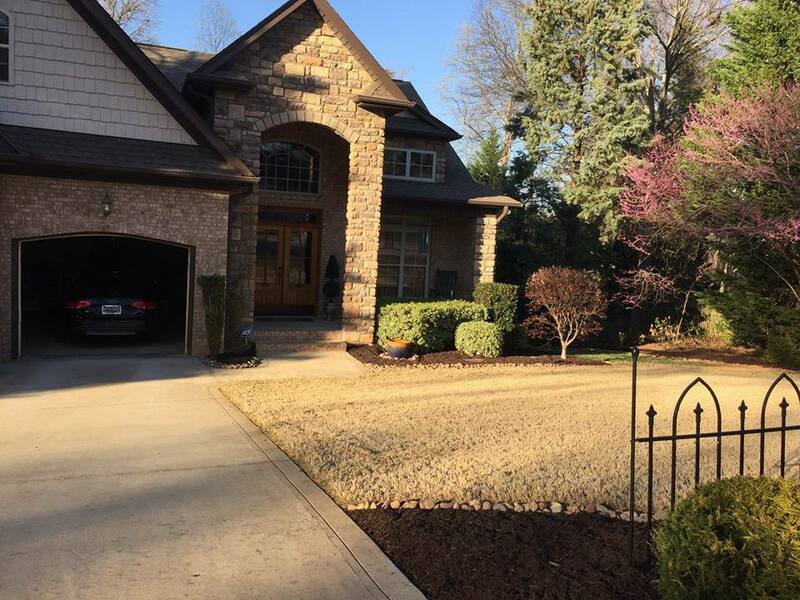 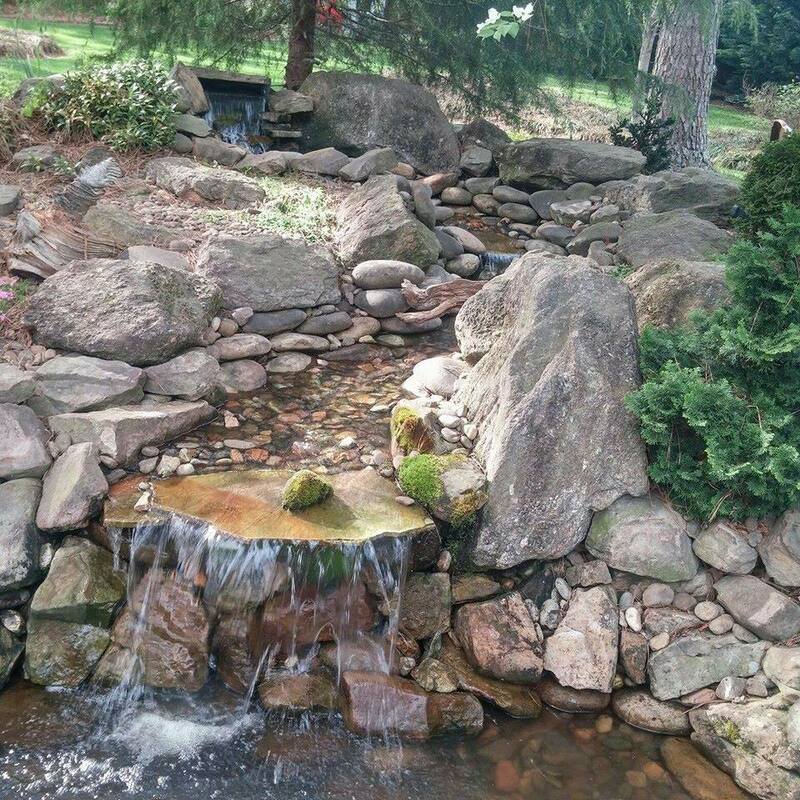 Since 1999, Advance Lawn Care has provided the best in affordable Spartanburg lawn care, landscaping & irrigation services to countless satisfied customers. 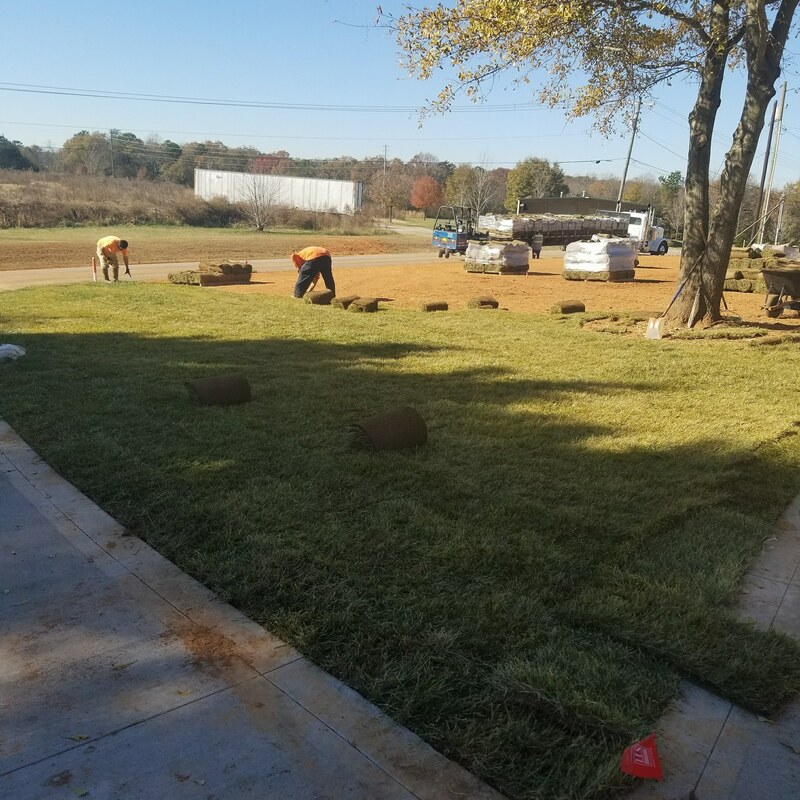 We have solutions for any lawn concern, from new plant and tree installations, monthly yard care, landscape edging and more. 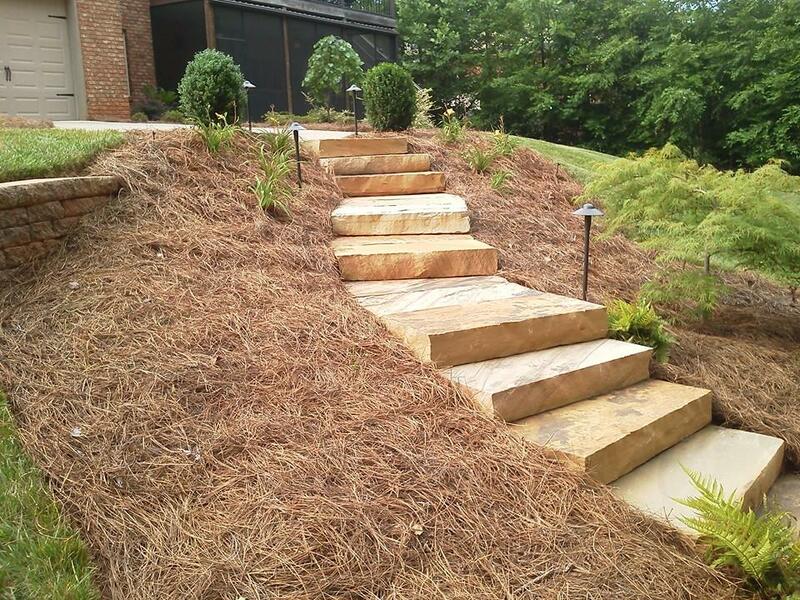 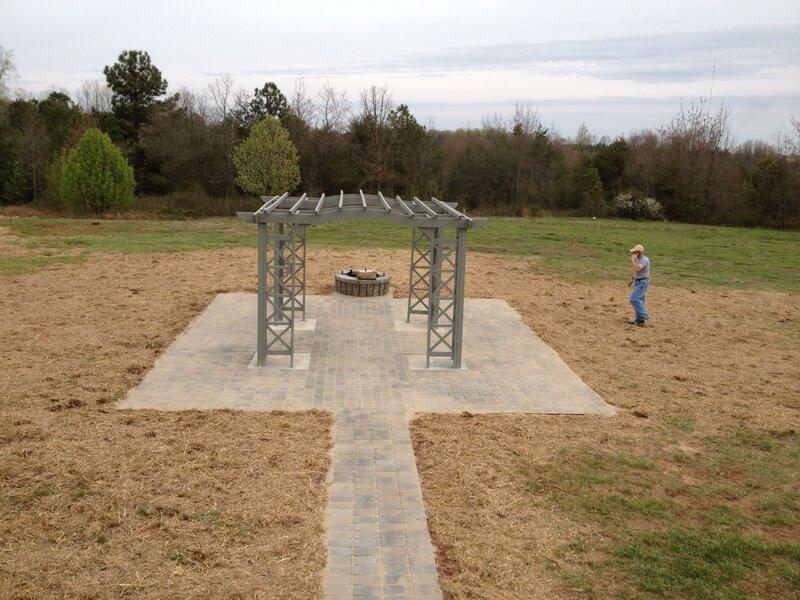 Whatever areas your outdoor spaces struggle with, we guarantee the best results possible at lower pricing. 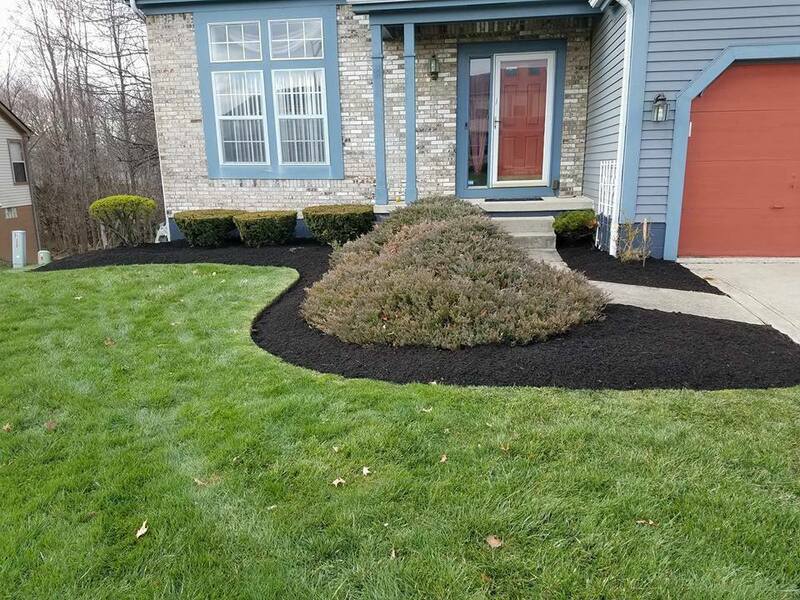 Calling us means saving a ton on more types of landscaping service options, making your yard its best throughout any season. 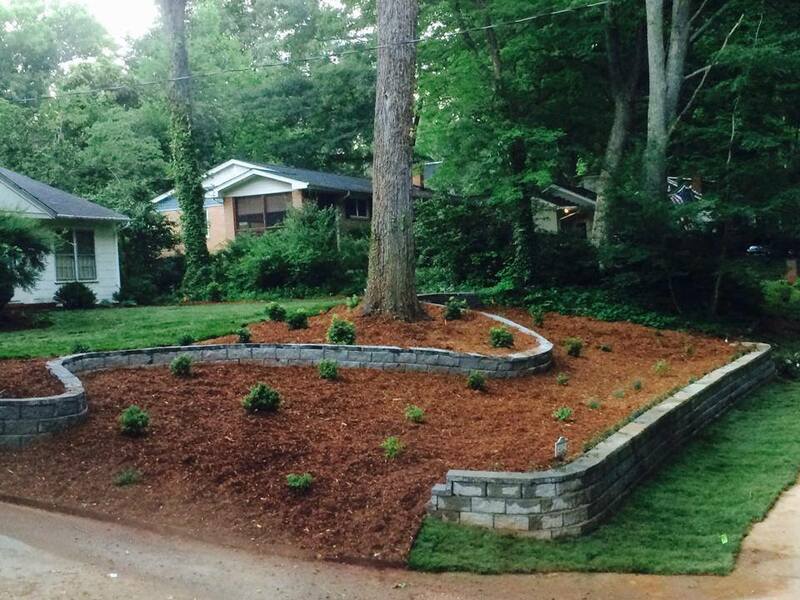 Whether you need help cutting your grass or installing a new flowerbed, we offer it all for less each day. 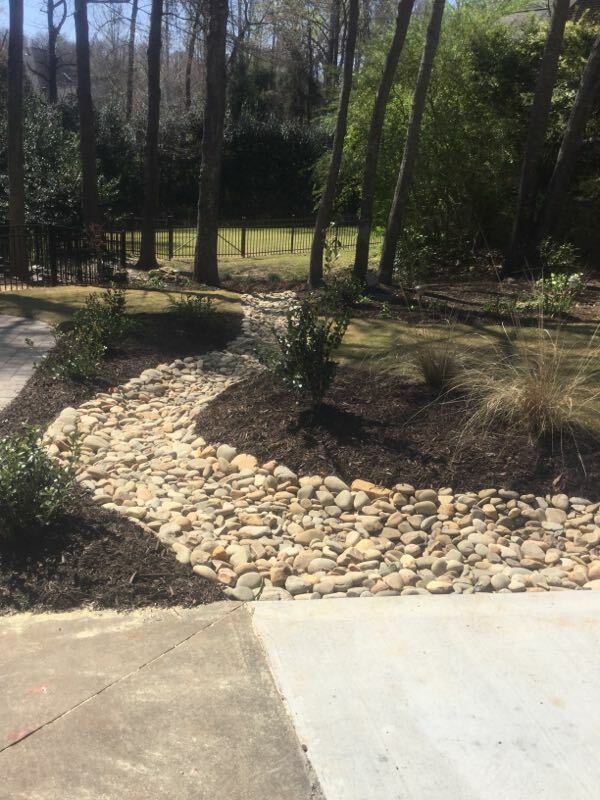 No matter what your exact lawn care needs might be, our experienced landscaping contractors have the perfect solution for any situation. 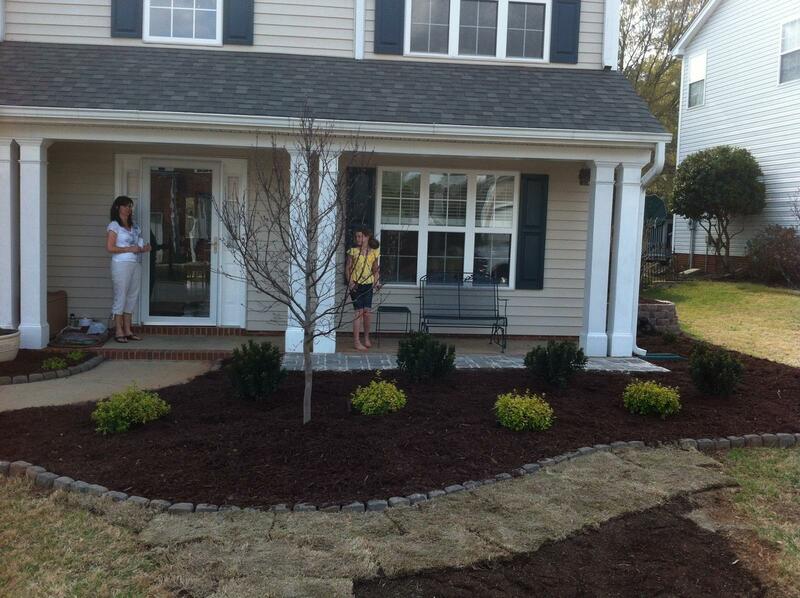 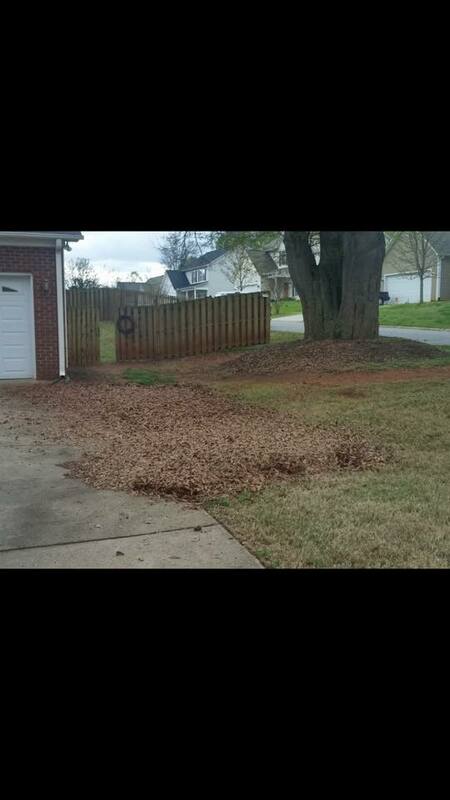 Choose us for weekly service choices, seasonal options, one-time yard cleaning, and more. 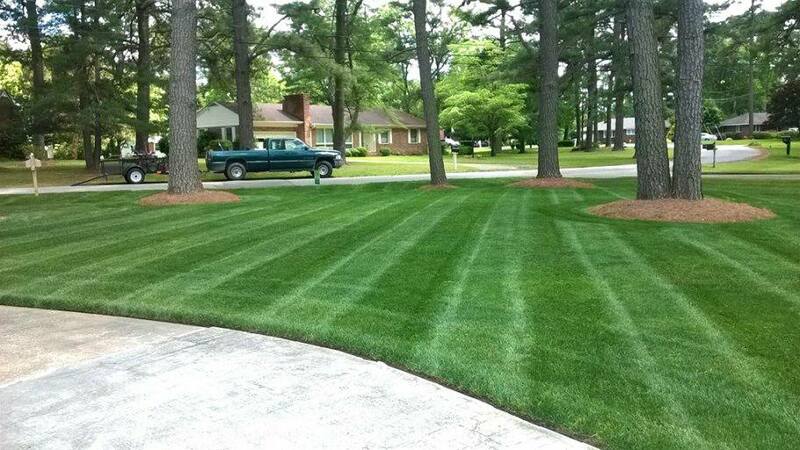 Whatever your lawns require for a fuller, lusher, and greener appearance, we know the right decision for any budget. 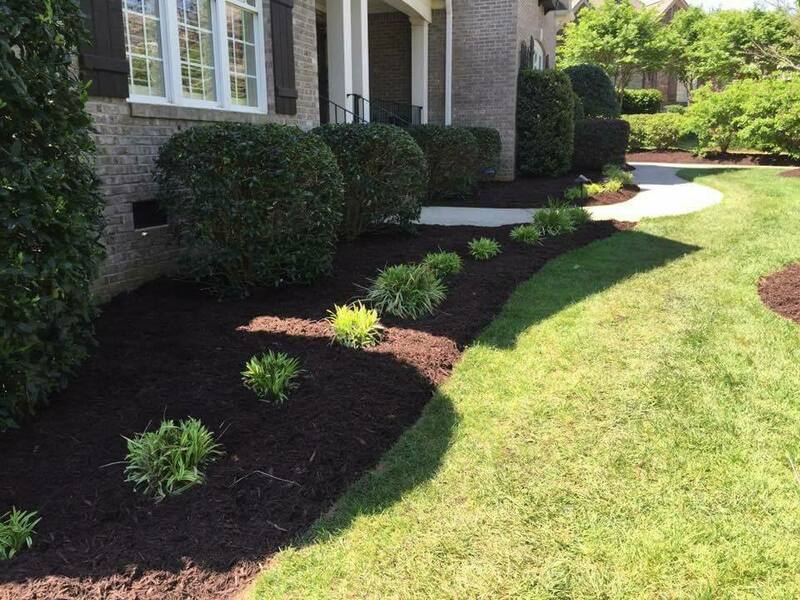 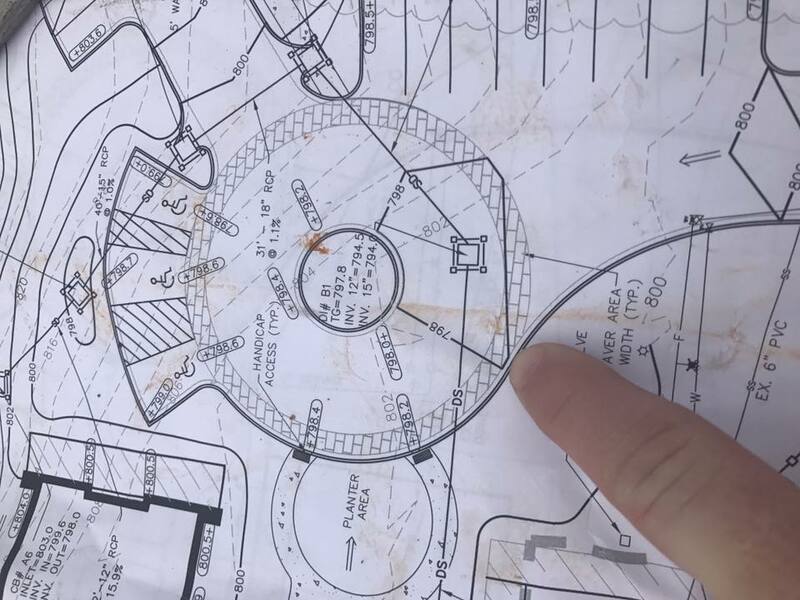 Our staff is wholly equipped to tackle any yard renovation without the need for a construction contractor or landscape architect. 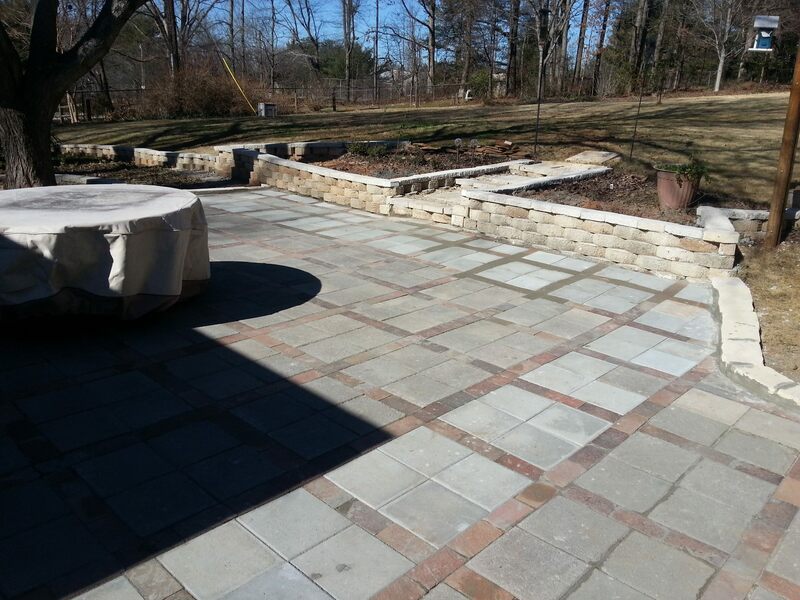 Call us today for your free estimate. 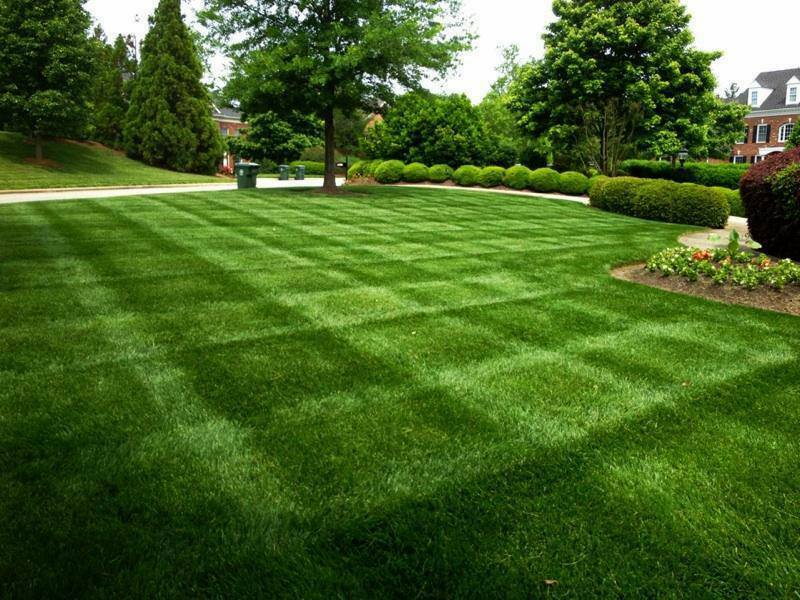 See why Advance Lawn Care is still the best choice for your yards.